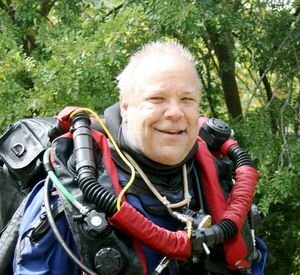 Len started diving in 1969 in Los Angeles. After a brief period as an assistant instructor (he couldn't stand someone else talking) he became an instructor in 2003. His two great passons are diving and photography, and he tries to put the two together as much as possible. Don't ever ask him to tell you about it unless you really, really, really want to hear it.